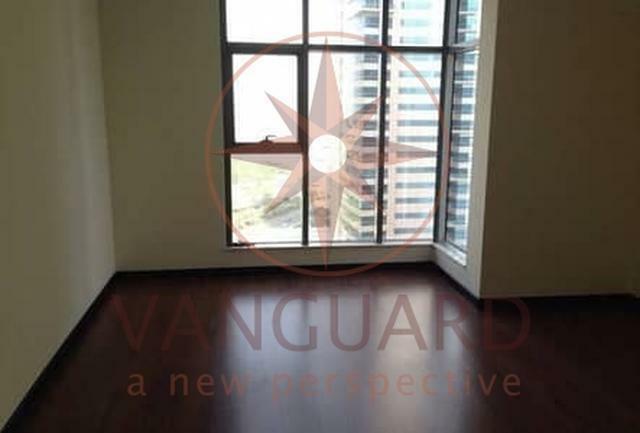 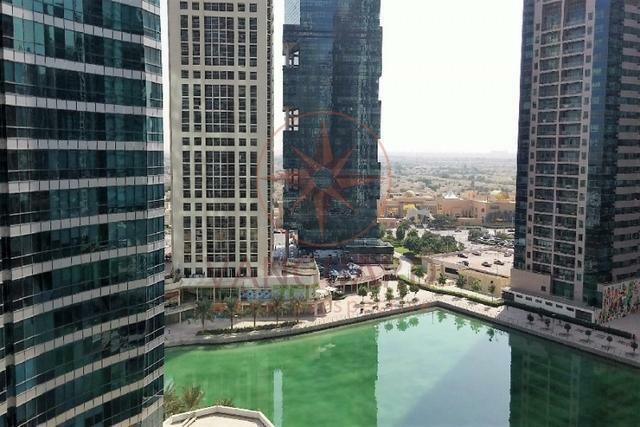 We are pleased to offer you this amazing One Bedroom in Greenlakes JLT. 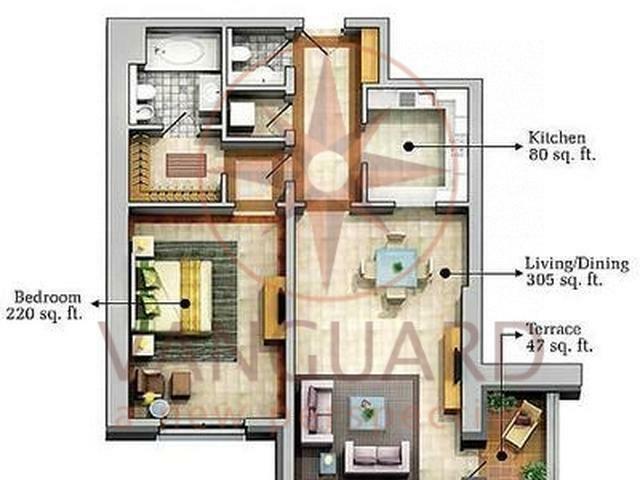 The apartment size is 1079 sq ft. and its chiller free. 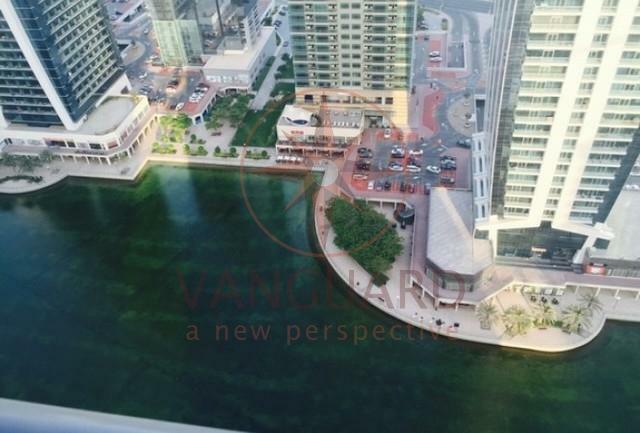 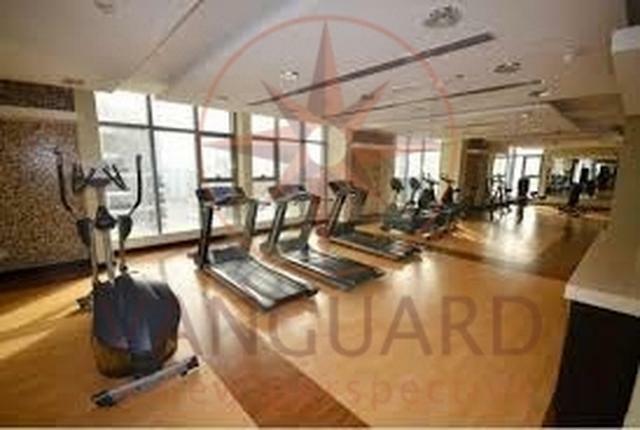 The Building is just in front of Damac Properties Metro Station with Lake view and complete Amenities.